A region once devastated by human activity and characterized by loss is in the midst of a revival of hope. 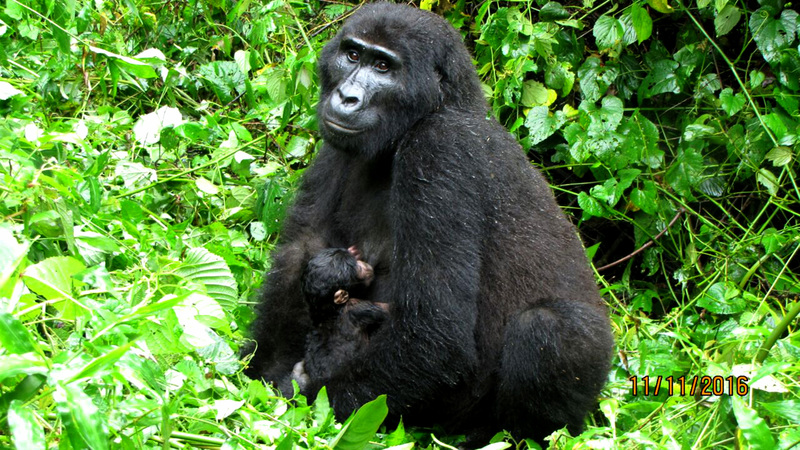 On November 11, 2016 Businza, an adult female member of the Rushegura mountain gorilla family gave birth to a new baby. The newborn is a strong sign that this population is indeed experiencing a baby boom. The story of the mountain gorilla is one of survival and hope. 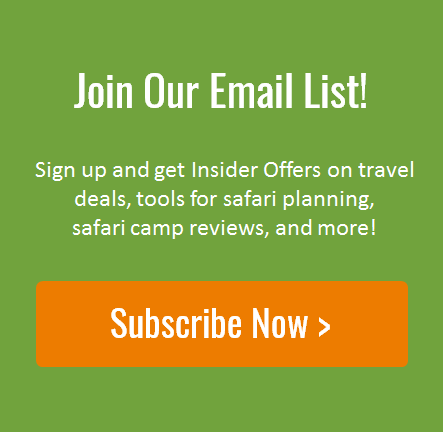 In the ancient rain forests and mist-covered hillsides of Bwindi Impenetrable National Park in southwestern Uganda, lives roughly half the world’s mountain gorilla population. With high elevations ranging from 8,000 to 13,000 feet, the mountain gorillas are known for their dense, thick fur to help them survive temperatures close to freezing. Yet, since the mid 1900s the gorillas have needed a lot more than thick fur to help them survive the onslaught of human threats. From habitat loss and deforestation to poaching, their worldwide population dropped to a dangerous low of just 600 in the 1980s. 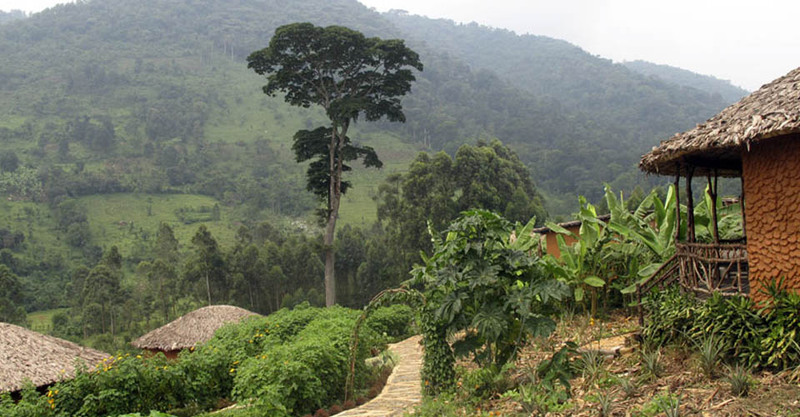 The biologically diverse region of Bwindi Impenetrable National Park provides shelter to 120 other mammals in addition to the mountain gorilla. It is a prime habitat for other primate species such as baboons and chimpanzees. The baby boom of mountain gorillas is a true testament to the importance of sustained conservation efforts and support from the country to embrace their environment and wildlife as national treasures. This post is by our newest contributor Maia Wikler, a Colorado College graduate with a passion for anthropology, human rights, travel and conservation. When she isn’t writing or reading she loves to be active outside and planning the next adventure.